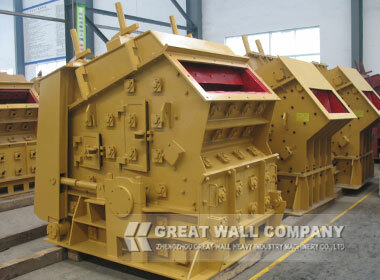 This primary impact crusher is used for primary, secondary, fine crushing mining and for stone and rocks (for example, granite, marble, and limestone) materials crushing with compressive strength less than 350 MPa.Limestone impact crusher for sale is widely used for sand,coal,stone and rock producing in the industry of roads, railways, water conservancy, electricity power, building materials and so on. 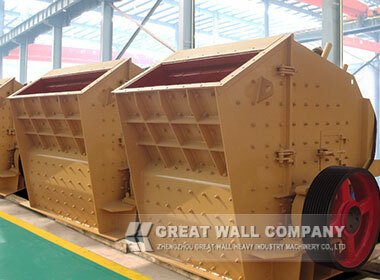 The materials are crushed by impact energy produced in the crusher. 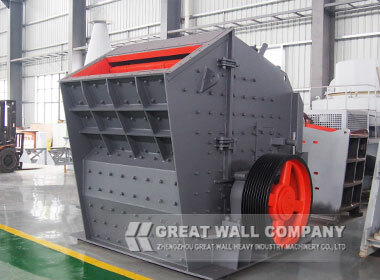 When the materials enter the zone of the blow bar, they are flung into the impact equipments via the high-speed impact of the blow bar. These materials will be re-crushed after rebounding into the impact plate. 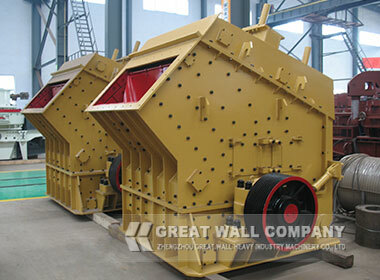 The process goes on until the materials are crushed to the required size and then will be discharged from outlet of machine.